With hundreds of major websites taking their services offline or modifying their homepages to protest the SOPA and PIPA bills, Wikipedia’s complete blackout was one of the most talked about. 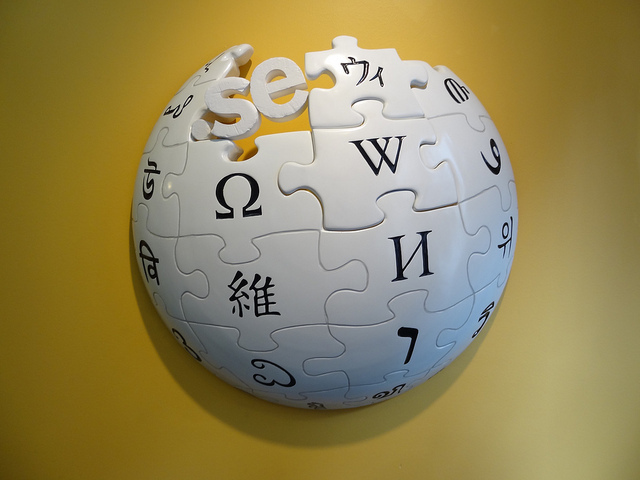 Stopping visitors from visiting articles on the online encyclopaedia and delivering a SOPA-themed welcome message, Wikipedia still allowed users to access its service via its mobile website. This proved to be a popular method of accessing the online knowledge-base, as one in every seven visits came from a smartphone or tablet yesterday, a 14% increase from the day before, reports Experian Hitwise. In total, Wikipedia recorded 5.8 million visits on January 18, with an additional one million visitors accessing the mobile website. Given the amount of press around the blackout and numerous articles (including ours) on how to circumvent it, Wikipedia actually saw a 4.1% increase compared to January 17 — although it failed to break visits recorded on January 2 when a new episode of Sherlock aired. Update! 8 million in US looked up Congressional phone numbers.162 million worldwide saw the blackout page! With the encyclopaedia down, Experian Hitwise tracked the websites that users turned to instead. IMDb saw the biggest growth, leading Facebook and BBC News, with many also turning to alternative Wikipedia translations as they were unaffected by the protest.